instrument in machinery, metallurgy and metrology department. 1.1. Lever Loading, manual operation, durable and reliable. 1.4. Dial display the hardness value, HRA, HRB, HRC, and can choose other Rockwell Scale. 1.5. Accuracy according to GB / T230.2, ISO 6508-2 and American ASTM E18 standard. Rockwell hardness measurement of ferrous metals, non-ferrous metals and non-metallic materials. Wide range of applications, suitable for rockwell hardness testing of hardening, quenching and other heat-treated material. Test Range	 (20-88)HRA; (20-100)HRB; (20-70)HRC. 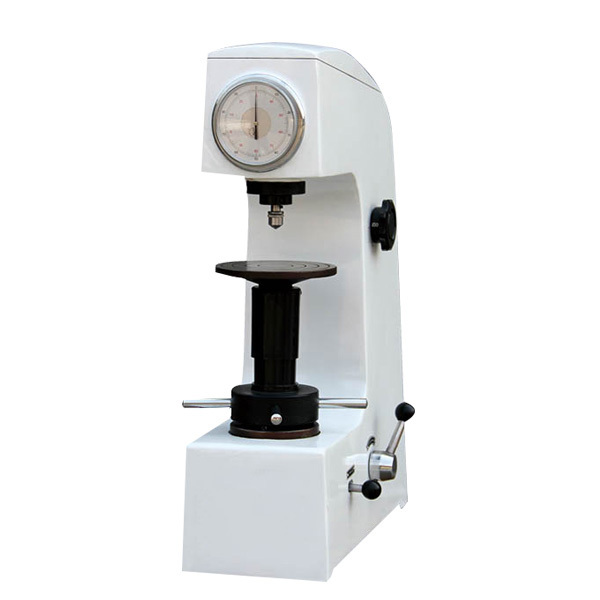 Looking for ideal Manual Rockwell Hardness Tester Manufacturer & supplier ? We have a wide selection at great prices to help you get creative. All the Rockwell Hardness Test Price are quality guaranteed. 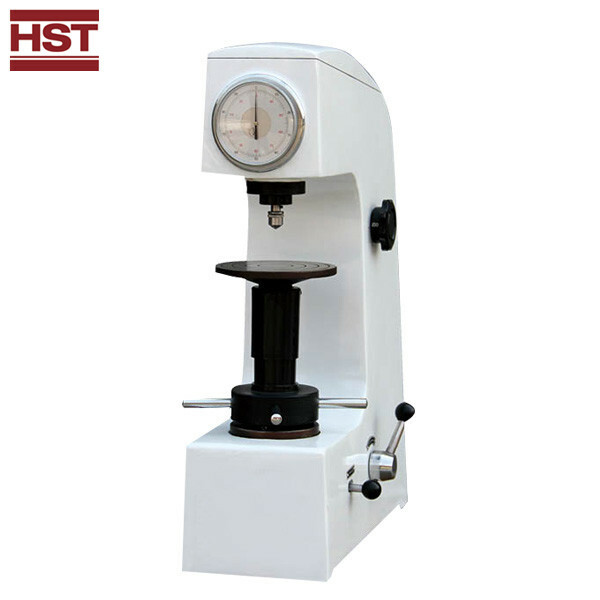 We are China Origin Factory of Hardness Tester for Sale. If you have any question, please feel free to contact us.